The Blacksmithed is happy that the first release created an interesting view, and obviously had some supporters wondering why their favourites had been placed in certain spots – chill, this is a sport. On the other hand, we’re happy that it was also received positively and artists pride themselves with having made the list, because this also means growth is within the mix. Okay, now onto the Top 5. In 2017 we thought to do something interesting: we converted our method of tracking downloads from counting all downloads to only counting unique downloads. Since then, ‘data what-what’ rappers have moved on to find a new home. We thought that breaking into the Top 10 Tapes would be a tough task due to the different methods used, but Yosh proved us wrong by not only breaking into that Top 10, but also climbing that list to the number 4 spot! Other than that, Yosh was very active in the scene last year. He had his unplugged sessions, he dropped videos and his mixtape on his birthday. 2018 we would like to see more of the same from Yosh and we trust he will deliver. EezyThaDon x Lwaistar are no strangers to The Blacksmithed. They have been putting in a lot of work and they have managed to cultivate a following for themselves. This very following allowed them to do incredible things in 2017. The very same following that made it possible for them to fly up to JHB and shoot one of the best videos in EC. 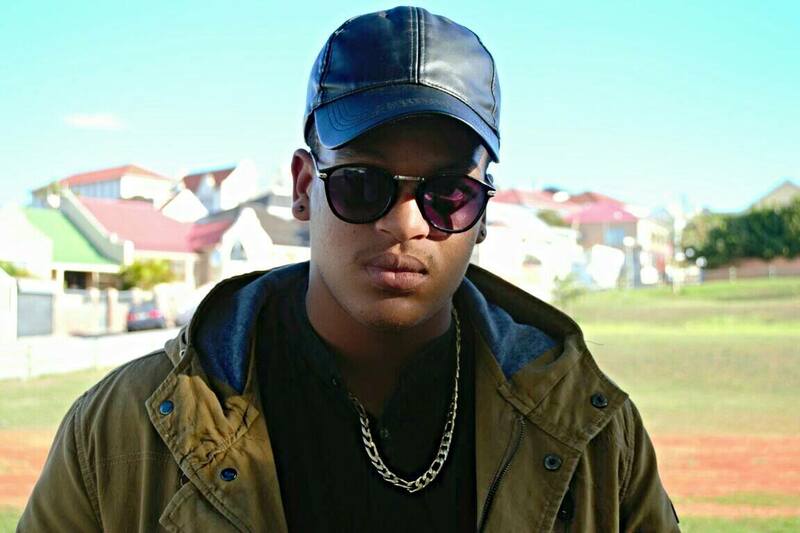 Ofentse Mwase, one of SA’s top Music Video Directors, hosted a competition. He offered a free music video as an incentive to the musician(s) that would garner the most likes and shares on social media. Short story shorter, Eezy and Lwaistar entered Umgqibelo and won with the help of the people that believe in them. 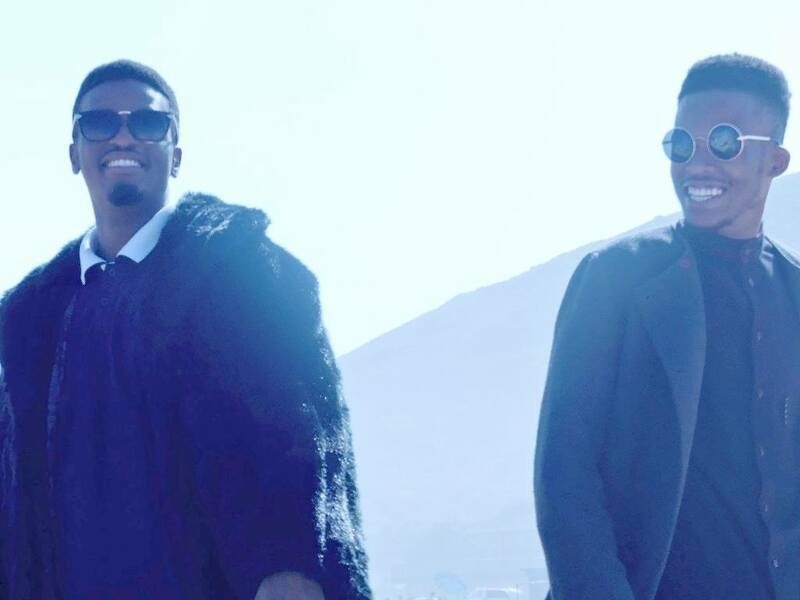 It goes without saying that the music video is fire (amassing 9.6k views at the time of writing this article), and of all the videos that were submitted to us in 2017, Umgqibelo had the most views. As the saying goes, “there is no ‘I’ in team” and team work makes the dream work. We know for a fact that in 2018 this team will continue to build on their following. 2016 was a big year for Azi. From winning the Tru Talent Search to getting signed, we knew something major was coming in 2017. However we never knew how major Azi was planning to do things. Not only did he get the opportunity to collaborate with Ifani on Mbishe, he also got to debut his track on the biggest music platform in South Africa, SABC 1 Live Amp. When we see EC artists on these major national platforms we grew up on, we reminded of how far we have come as a hip hop community and how far we can still take this from right here at home. S/O to Azi for representing! If you’re not checking for Azi, you’re sleeping! 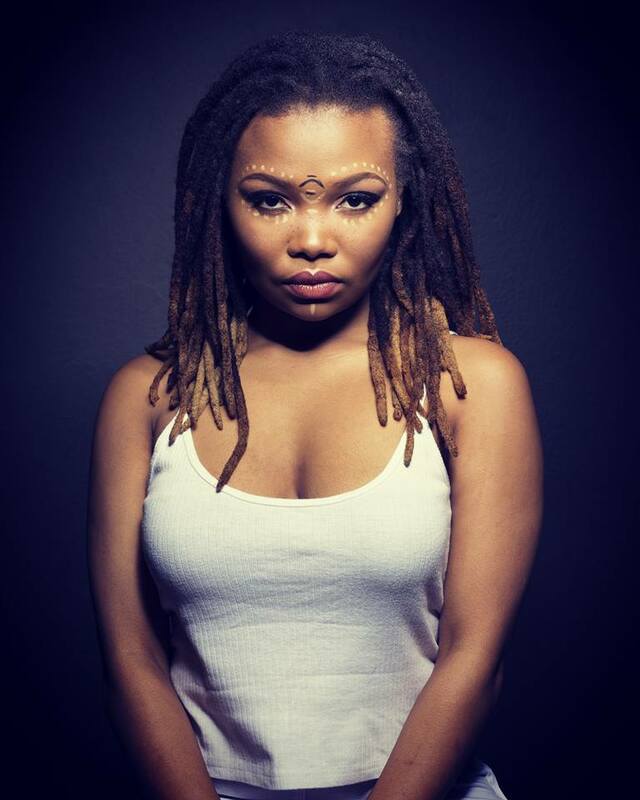 So here’s a young woman who throws an uppercut on that mic, don’t test. The girl moved and shook PE music scenes alive in 2017. Not only did she do that, but she went on to host her own event, featuring some really dope artists. And she says, ‘I was kind of letting [people] be aware that I exist’. Funny because fast forward to 2018, Nandile’s signed to one of South Africa’s major recording labels. She’s set to move down to the city of gold in mid Feb. Unfortunately, we cannot mention which stable she’s signed to. However, we’re very happy that more and more the music scene is showing that EC cannot be denied access. At The Blacksmithed, we have always believed that the strength of any scene will be defined by the presence of the people. The success of any artist will be determined by the market. The market being the people. Therefore the people are the key ingredient in everything we do. Miss Jay of the Sam Jam Sessions proved to us that in 2017 the one thing she is great at is bringing the people together. 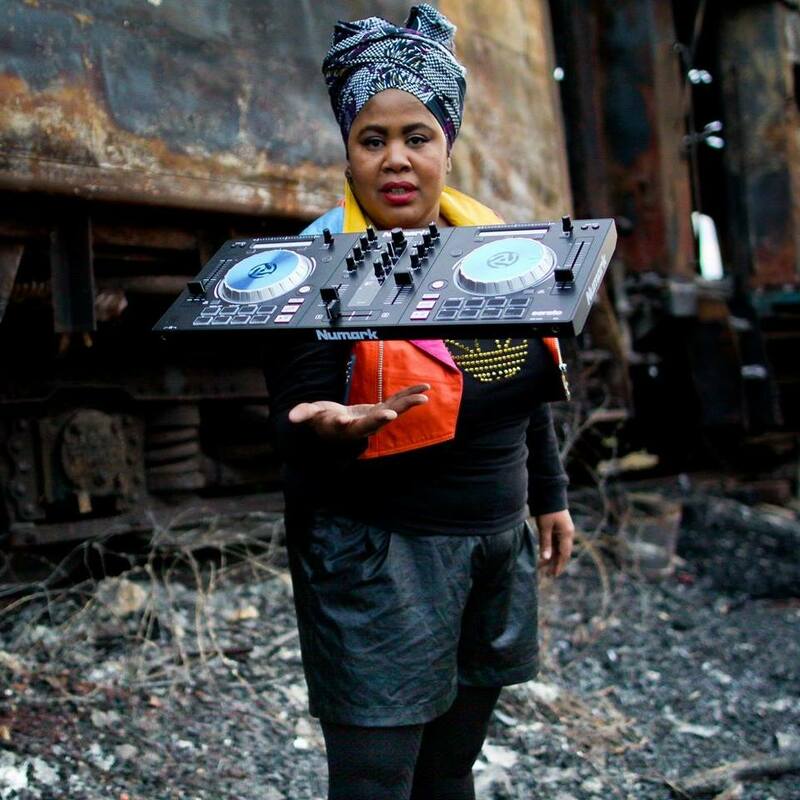 Although her sessions are not hip-hop driven but more music driven, Sam is always able to dedicate a segment of her show to EC hip-hop, be it via a DJ playing EC music or an EC artist taking centre-stage. Miss Jay hosted 4 successful sessions in 2017 with each one being bigger than the last, in terms of production. Her last session was the Homecoming Edition at Music Kitchen. We would like to honour Miss Jay and her team for doing the most to stimulate the Bay Area hip-hop scene and ultimately the EC hip-hop scene. We truly believe she is onto something when it comes to the Sam Jam Sessions. With the next session loading, we are happy to see this initiative turn 1. Here’s to a great 2017 and to many more successful instalments. Instead of us pulling a million different directions trying to shift culture, #BuyATicketBroer and be inspired. Soul Cuisine is an alternative, neo-soul and jazz show aired on BayFM. It hit the waves in February, and has managed to hold its own in as far as catering for a niche audience. Hosted by Rez Tshishonga, the show offers listeners quite a lot to look forward to. Soul Cuisine is easy on the ear and boom bap(ish) in the sense that it calms you. Here you can virtually study, think your thoughts through, and update your music library while you’re at it. Rez has managed to make it as interactive as possible by inviting varying artists onto the show – I guess to give the audience a broader view on how multi-faceted creatives can find common ground through music. We are very happy to house Rez’s first project titled Bhaynari Codes, make sure to give it a listen. 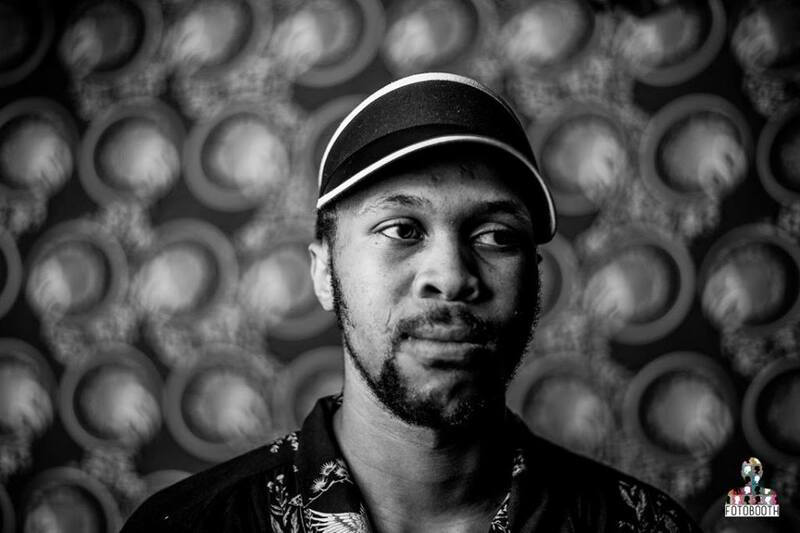 From Kokstad to Berlin, ByLwansta showed us that anything is possible with or without a deal. 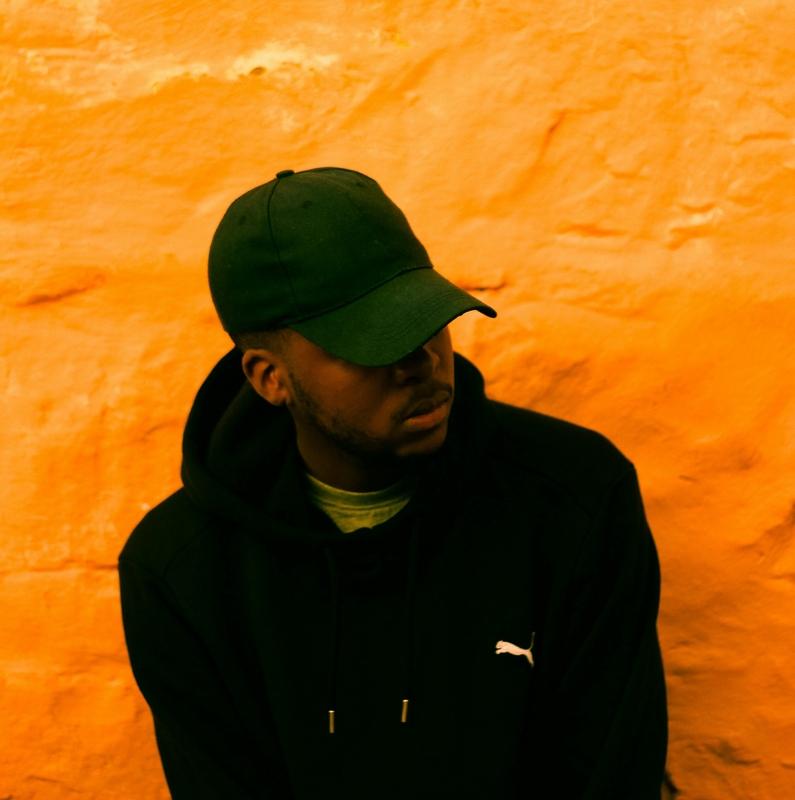 2017 Lwansta shook the internet when he announced his episode on a popular German show, Colours. This was a moment for SA indie artists, EC artists and any artists who has a dream of taking their craft to the world. The time is now because the world is listening. 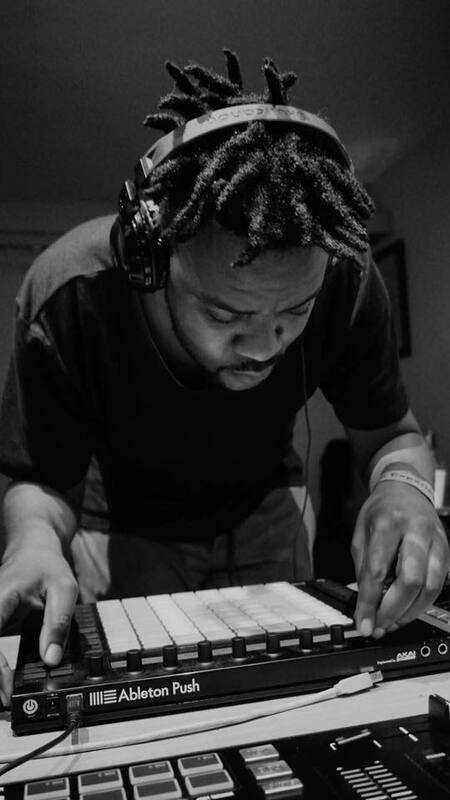 For us, ByLwansta embodies the spirit of an independent artist. It has been a pleasure to watch his moves in 2017. That wraps up our list of the top Eastern Cape Hip hop Moves for 2017. We would like to hear from you. Which artist did the most in your region? Did we overlook any? What does your list look like? Did you miss Part 1? Read it here. As for the artists, the grind can only get better, and for each move on this list remember there are a million minor moves that happen, so keep on doing your thing and who knows 2018 could be your year!